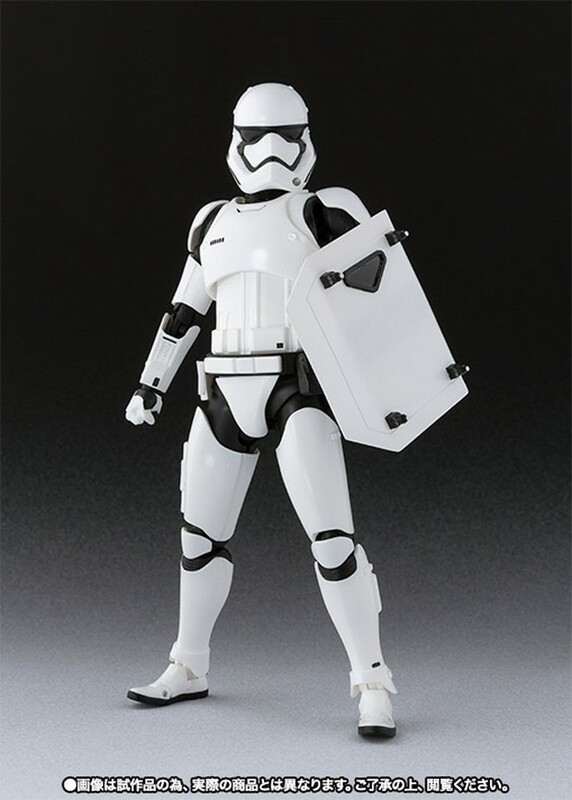 The video above is a new TV spot for Star Wars: The Force Awakens, and in it there’s a stormtrooper carrying a shield and an energized baton that apparently can withstand hits from a lightsaber. 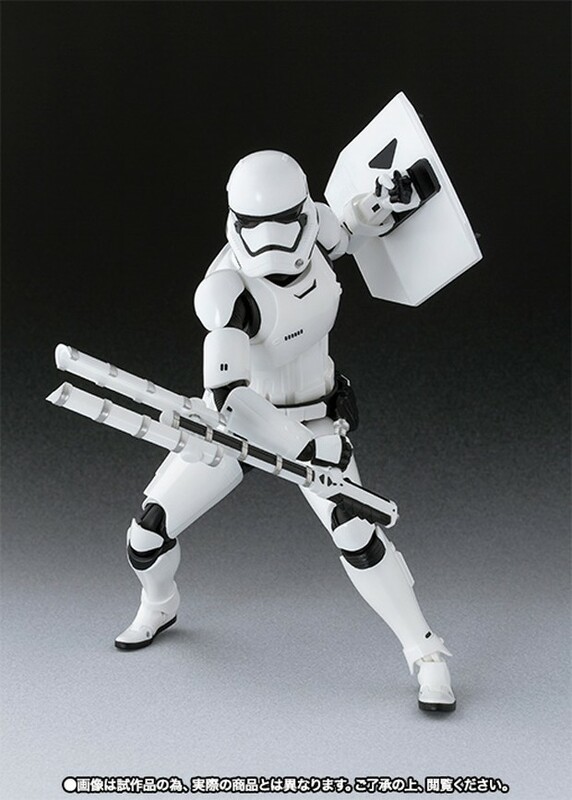 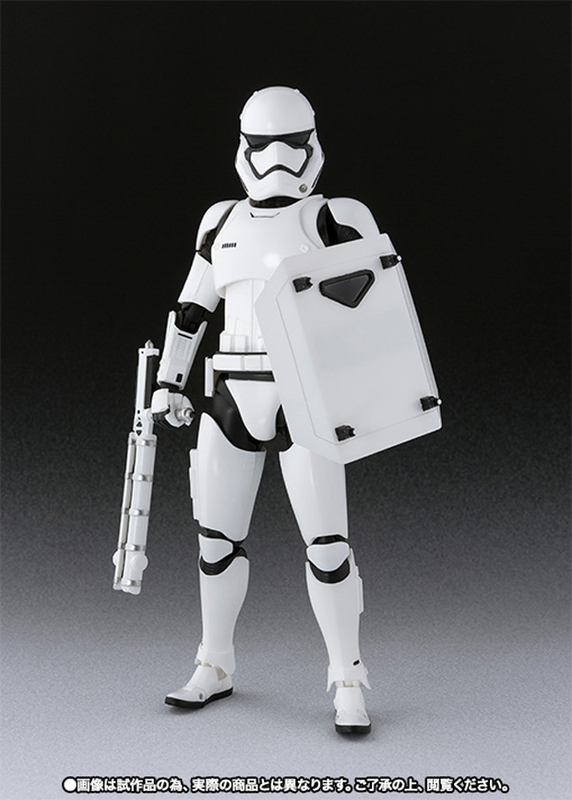 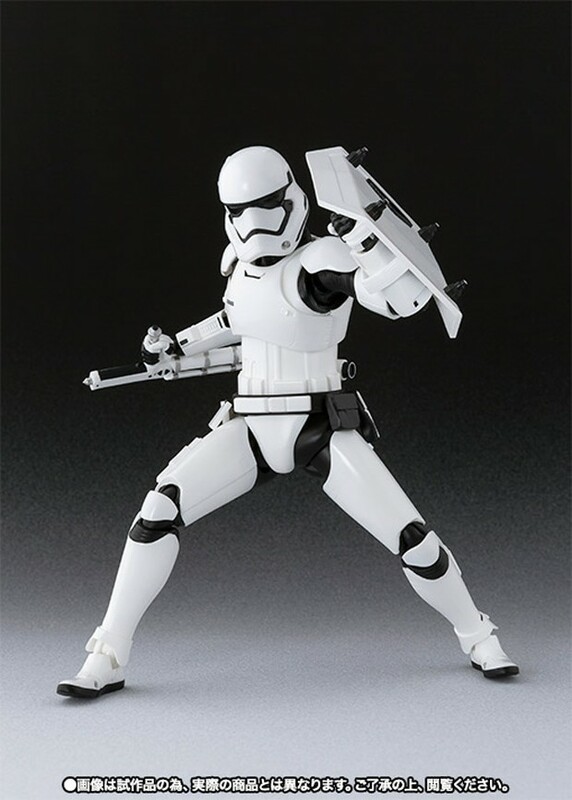 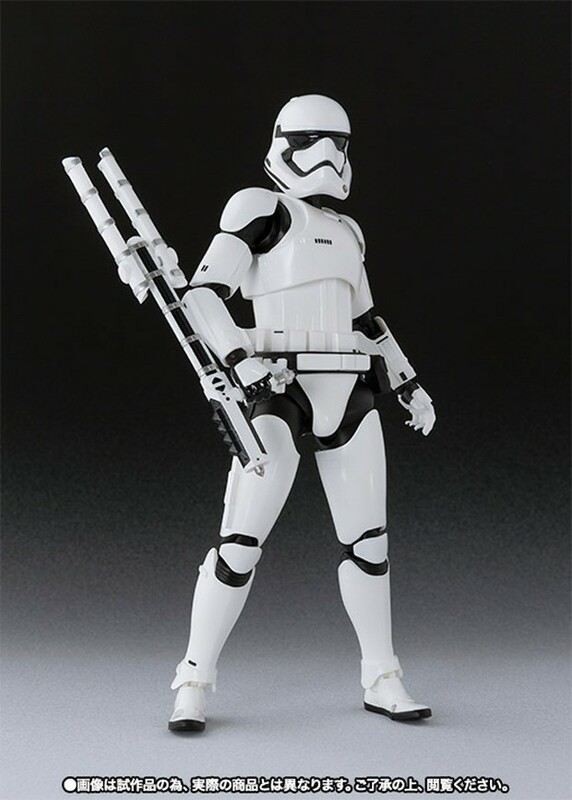 Bandai got the memo and has released a figure of that foot soldier and his anti-Jedi gear. 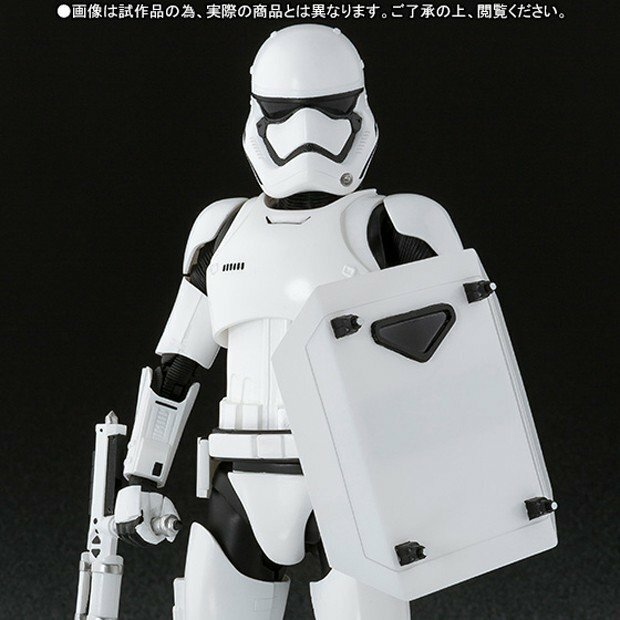 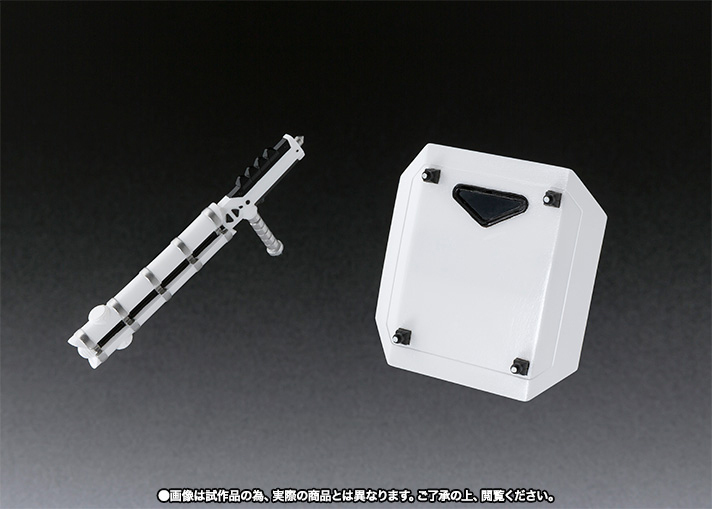 You can pre-order it from Bandai Japan for ~$45 (USD).